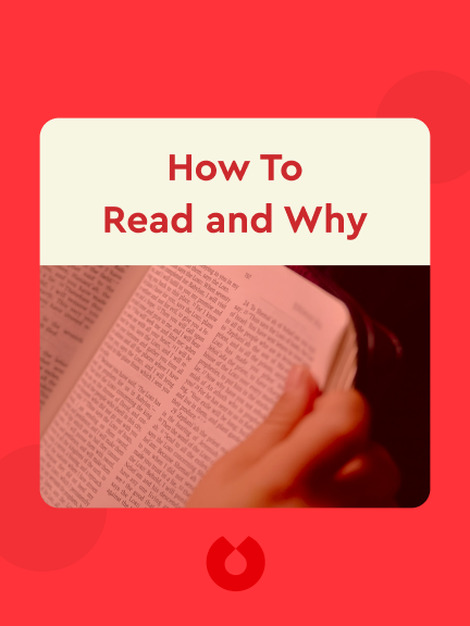 Reading is for discovering and augmenting the self! 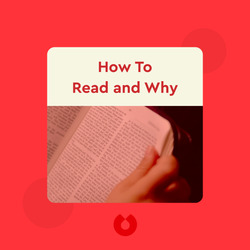 How to Read and Why (2000) offers a broad introduction to some of the giants of Western literature, from William Shakespeare to Thomas Pynchon, and explains why we should read the great masterpieces composed by the world’s greatest writers. Harold Bloom is the Sterling Professor of Humanities at Yale University. An expert on William Shakespeare, he is the author of over a dozen books, including Shakespeare: The Invention of the Human and Wallace Stevens: The Poems of Our Climate.